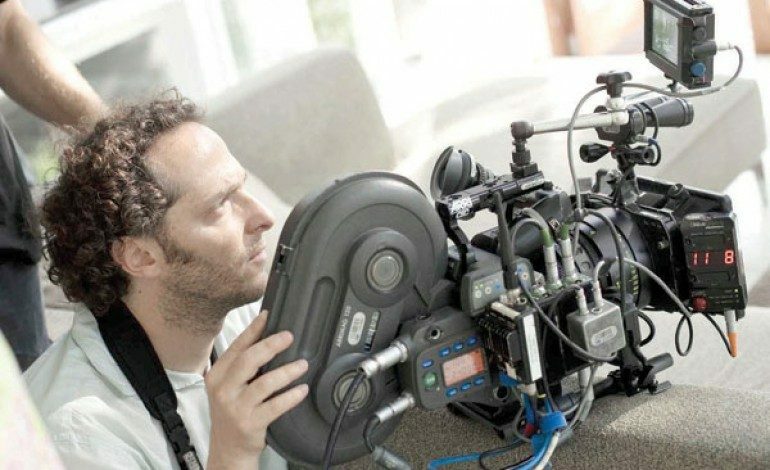 Emmanuel Lubezki is primed to win his third Academy Award for his achievements in cinematography this year. He has won the Oscar two consecutive years in a row for his work on Gravity and Birdman or (The Unexpected Virtue of Ignorance). This is Lubezki’s second collaboration with The Revenant Director Alejandro G. Iñárritu (who took home the Oscar for Best Director last year) and is nominated this year as well. Lubezki’s unique vision often requires the use of natural light and strategic camera movements to capture breathtaking images onscreen – The Revenant had a notoriously rigorous filming schedule in the wildernesses of Canada and Argentina due to the natural light specifically needed to capture each scene. He has set the standard in recent years for his signature style of cinematography. 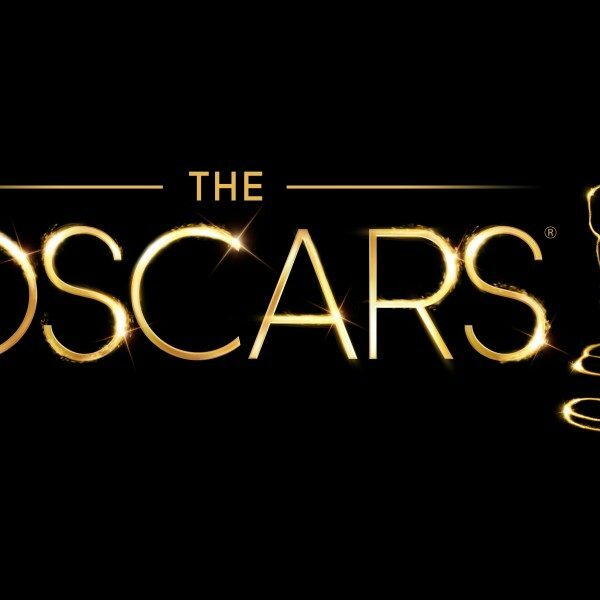 This may prove to be the most competitive Academy Awards season yet with an impressive list of nominees for Best Cinematography including Oscar winners John Seale (Mad Max: Fury Road) and Robert Richardson (The Hateful Eight) who already has three Oscar wins from previous films. It will be interesting to see who takes home the Oscar this year. Lubezki currently has two films in production: The Devil’s Teeth and Weightless, which will be his fifth collaboration with the Oscar nominated Director Terrence Malick.